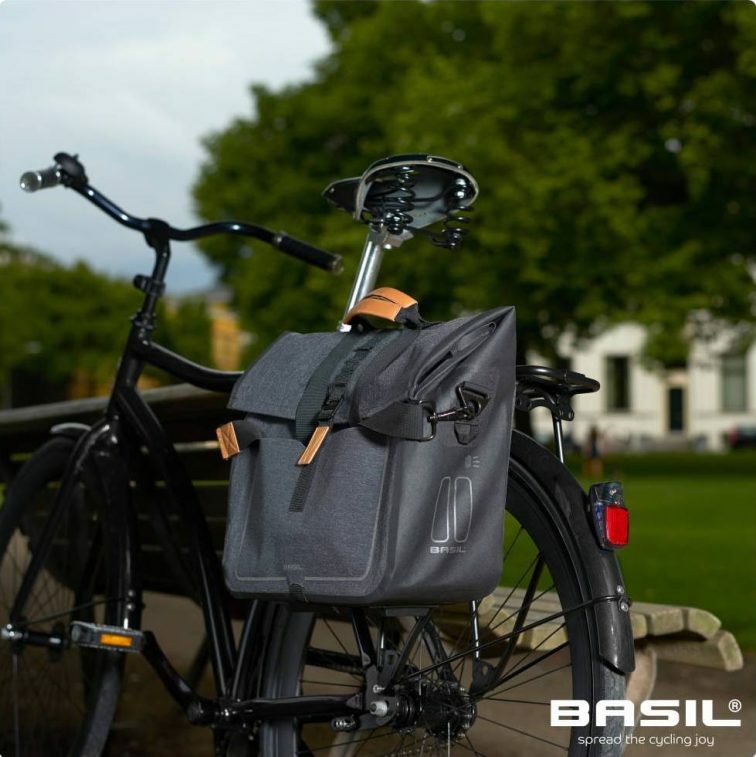 The Basil Urban Dry Business Bag is a great choice of storage for cyclists who want to look professional, while remaining active and uncompromising with their choice of bicycle accessories. 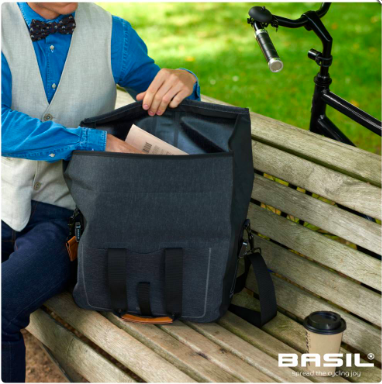 This single bike bag offers a 20 litre capacity, with more than enough room for your daily essentials. 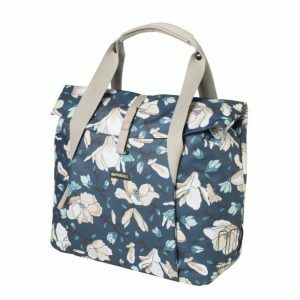 Waterproof fabrics and welded seams make this an ideal choice for carting about items that are sensitive to water, successfully holding off moisture intrusion, even during heavy downpours. 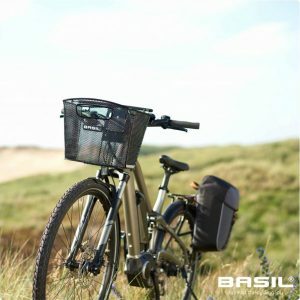 This bag attaches to your bike via the hook-on system, requiring minimal fuss and ready attachment to all luggage carrier types, including e-bikes. 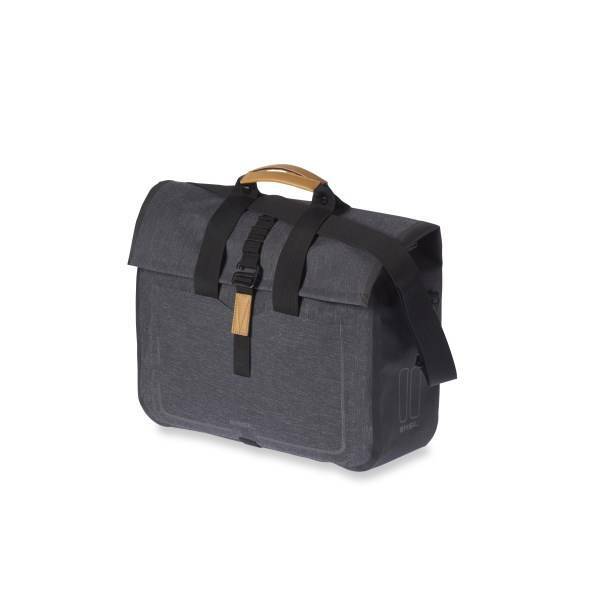 This bag boasts folding closure for peace of mind, with an adjustable shoulder strap that means you can wear this bag like a conventional messenger when it’s removed from your bike. The perfect choice for the busy professional. Easy to attach with the hook-on system. 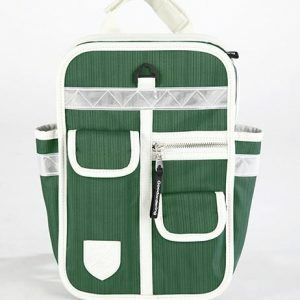 Removable straps allow you to wear this as a conventional shoulder bag. 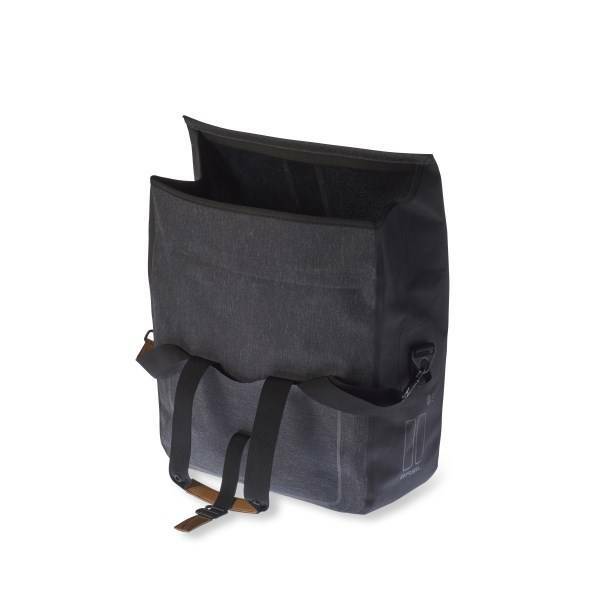 Various pockets and compartments for organised storage. 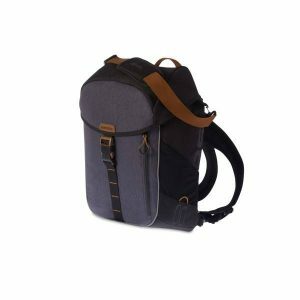 Made from 100% Nylon 840D fabric with inner TPU coating (keeping your stuff totally dry), the HJUL backpack is a welcome addition to the line. 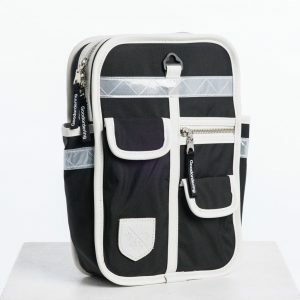 Its outer shell features lower side pockets, a back-crossing strap with 5 U-Lock carry loops. 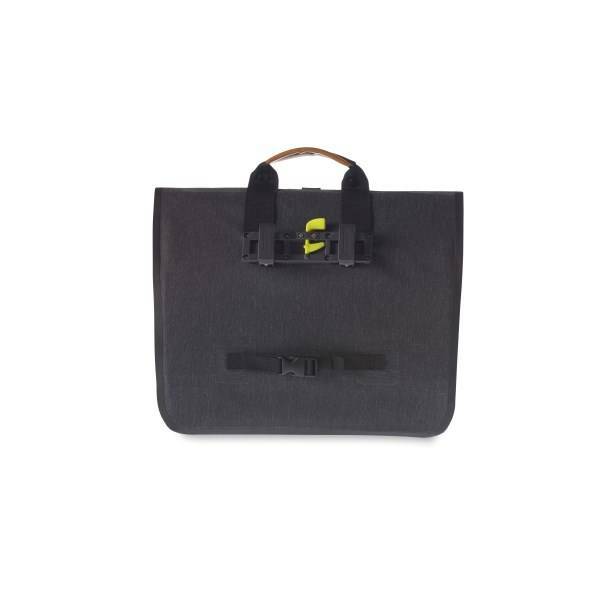 The back-facing side of the pack has a convenient waterproof zip pocket, while atop you’ll find an easy-access, Velcro-secure, roll down enclosure. 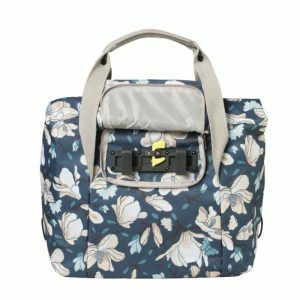 The pack’s spacious inside is lined with HJUL patterned, 100% Polyester 210D fabric and has a nifty pocket for your laptop. Oh, and this baby is water-repellent through-and-through, so you can RIDE ON.